Having an unwanted house in Roseville and surrounding areas? Need a buyer who is ready to purchase your property for quick cash? 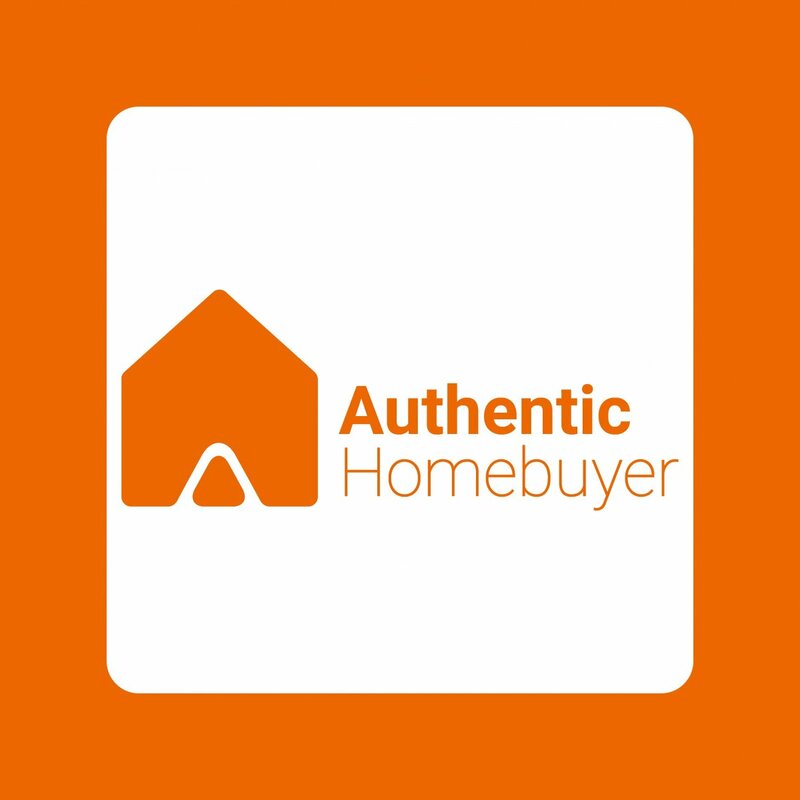 Authentic HomeBuyer has the answer to all you problems. Call us right away @ (661) 505-9005 and get a cash offer in next 24 hours! And don’t worry about repairing or cleaning up your property. We are ready to buy your house in as-is condition. It might be an ugly house, or a maintained home, it doesn’t matter or affect the deal at all. Moreover, Roseville has observed a rise of 8.7% in the median home value over the past year. That’s not all! The largest city in Placer County is all set to make a good name in the world of real estate. Why? Experts believe that the trend will continue in the following year too. So, you can expect 4.2% increase in the value of your home. Isn’t that amazing? What else you need? It is right time and you have the right buyer! Fill out the short property description form and get started with it today. I AM IN A PROBLEM. CAN I STILL SELL MY HOUSE? We understand that selling your home is not an easy decision. There can be various reasons/ problems which made you put your Roseville home on sale. Whether you have too much going on in your life or you are already dealing with financial crisis, and you cannot maintain or retain that property, we can handle it. Or any other reason, we purchase houses in Roseville for cash. For us, the condition of your home hardly matters. We will not ask you to make any repairs or clean up. You can sell it in AS-IS condition. And you can rest assure, we will not take weeks or months to end the deal! HOW CAN I SELL MY ROSEVILLE HOME FAST? Buying homes for money every day, we are well-versed with the industry trends. Offering relief to Roseville house owners, we can make you walk away from your undesirable property, and a good amount of cash in as little as 7 days. So, now you don’t need to pay any realty commissions, transfer taxes, closing expenses, or title fees. No matter why you are selling your house in Roseville quick, Authentic HomeBuyer has the right knowledge, experience and money to get you the finest deal.